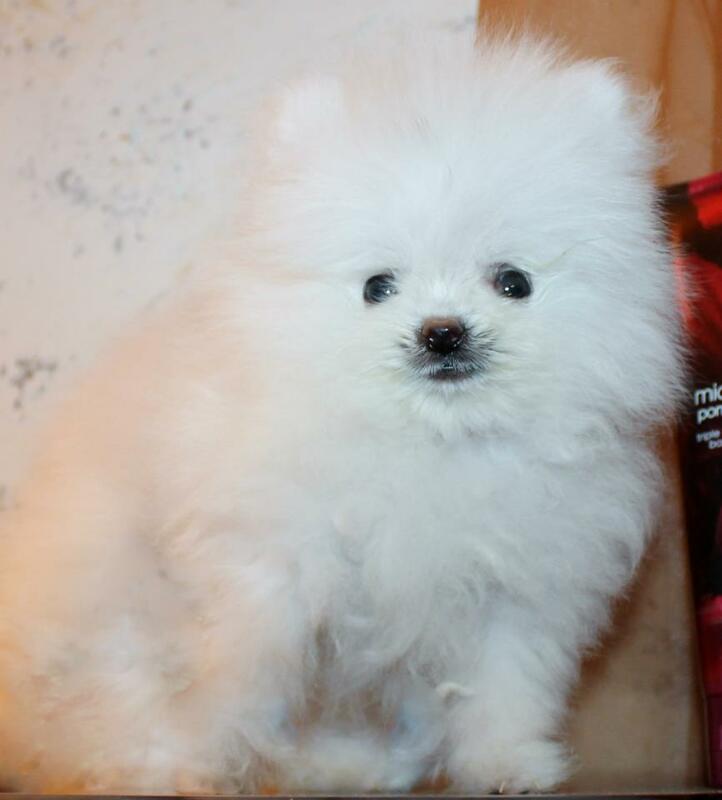 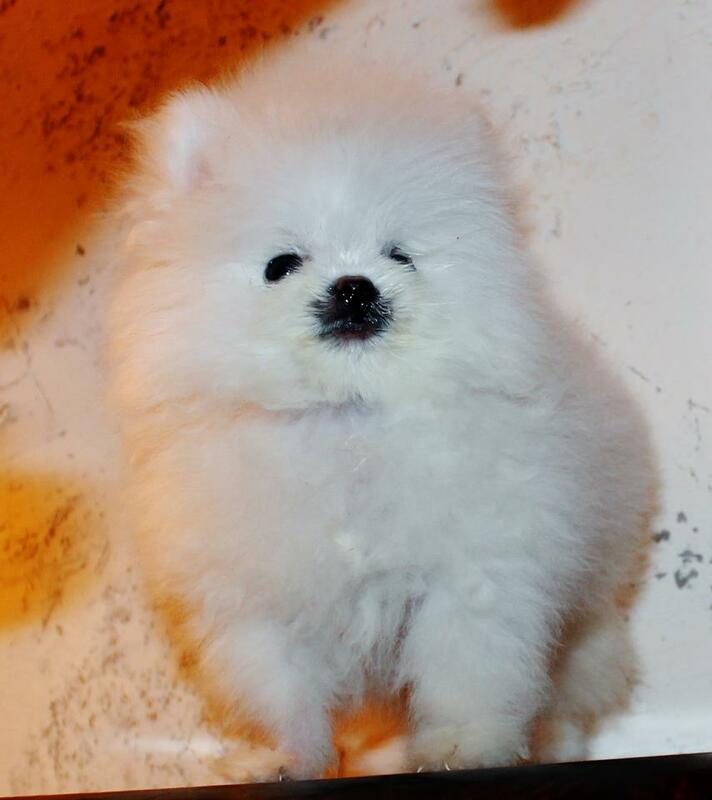 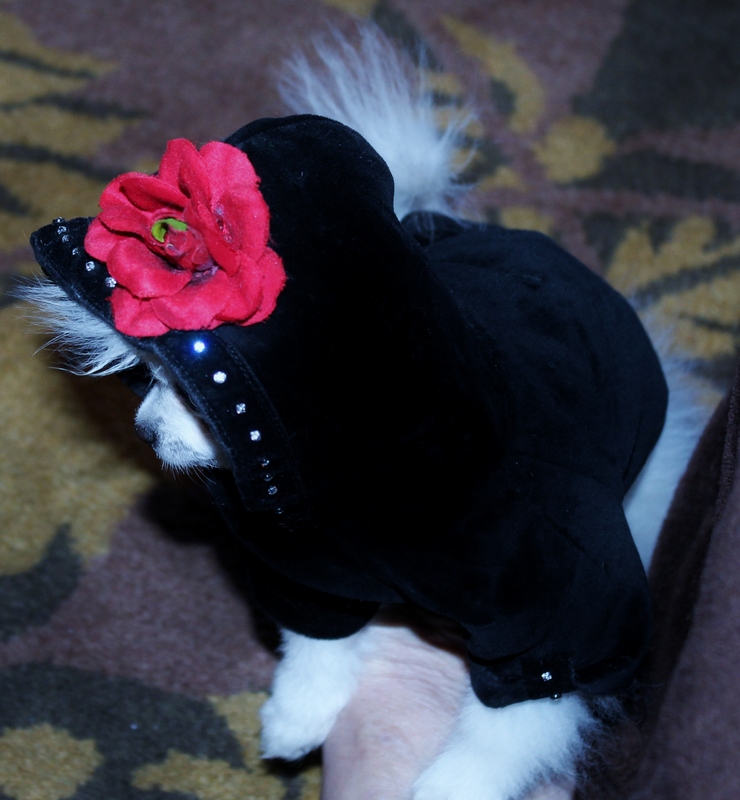 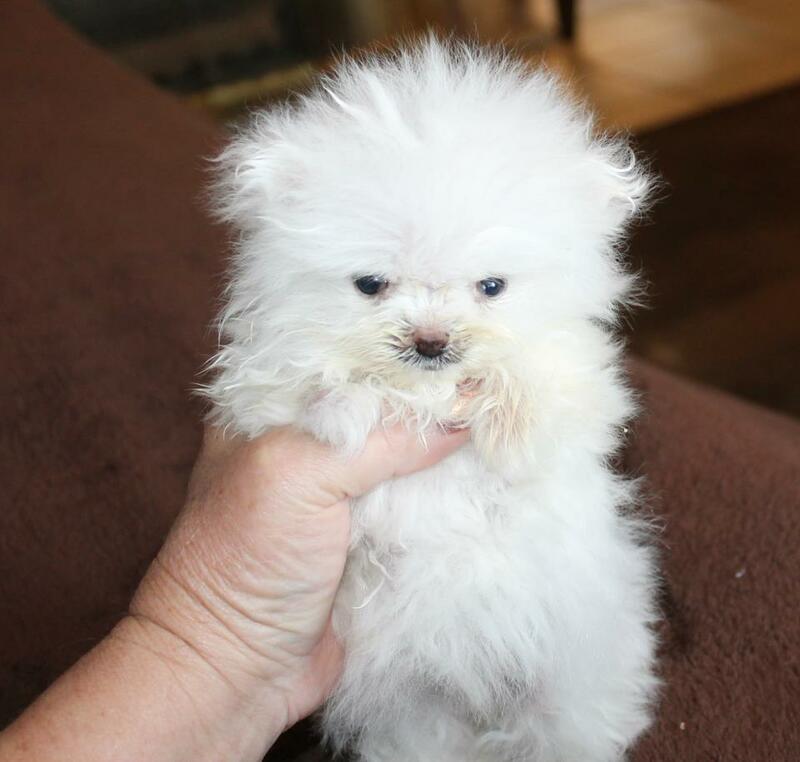 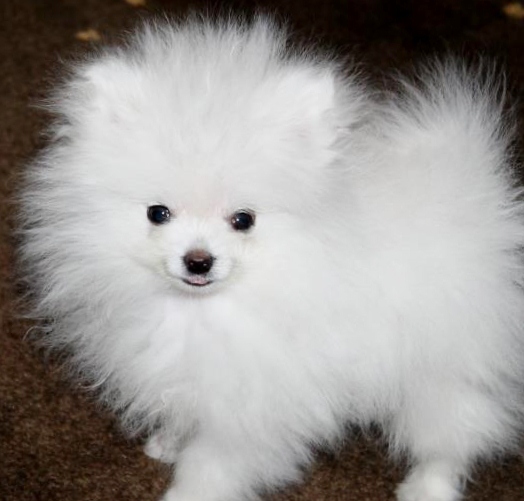 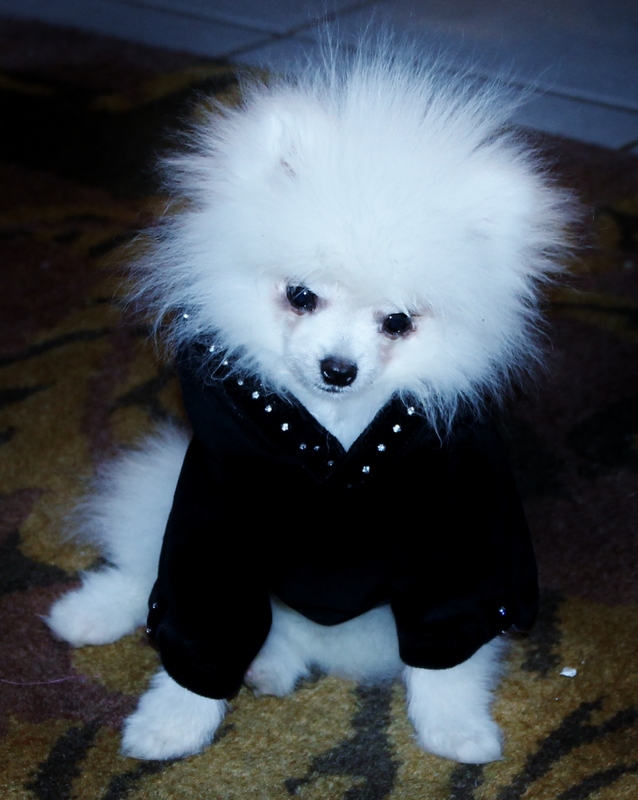 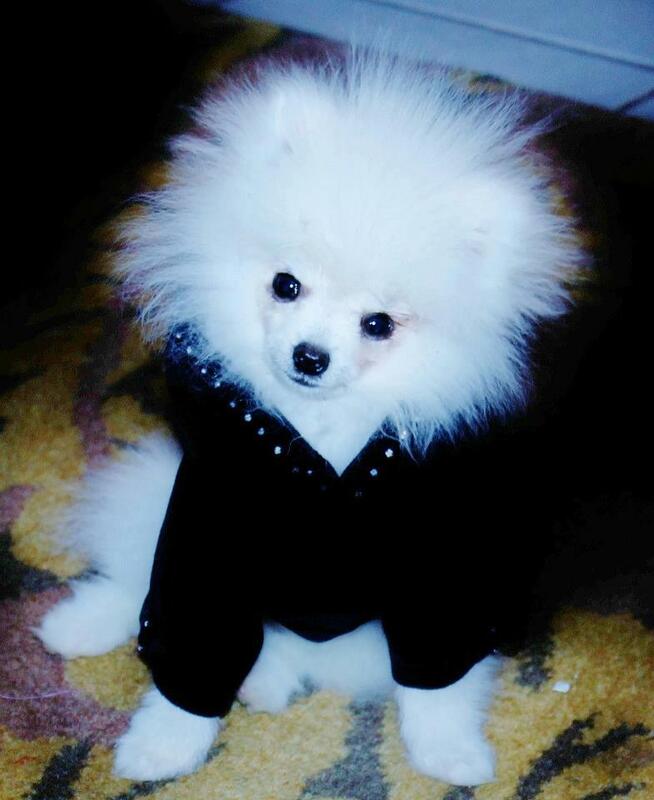 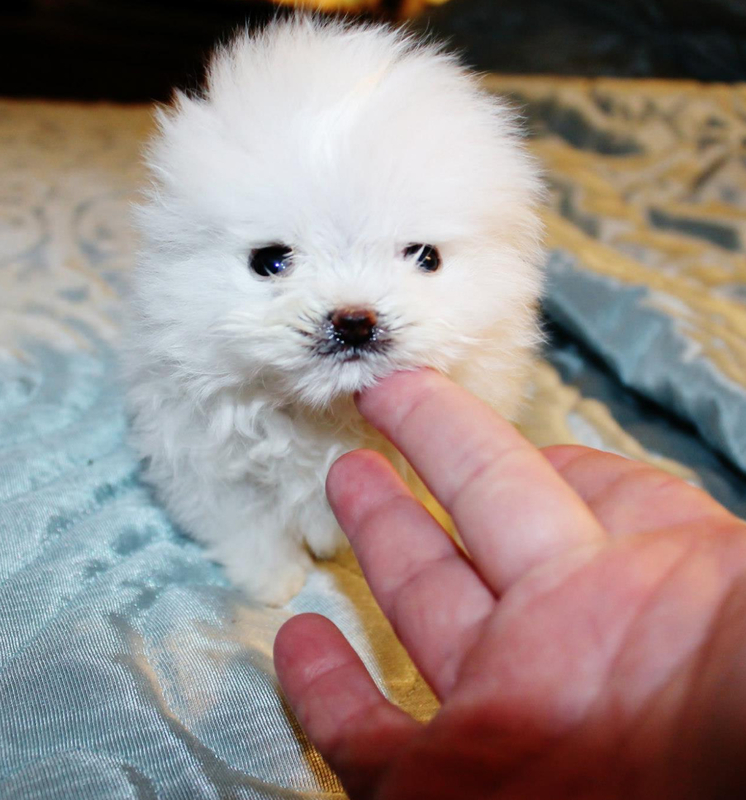 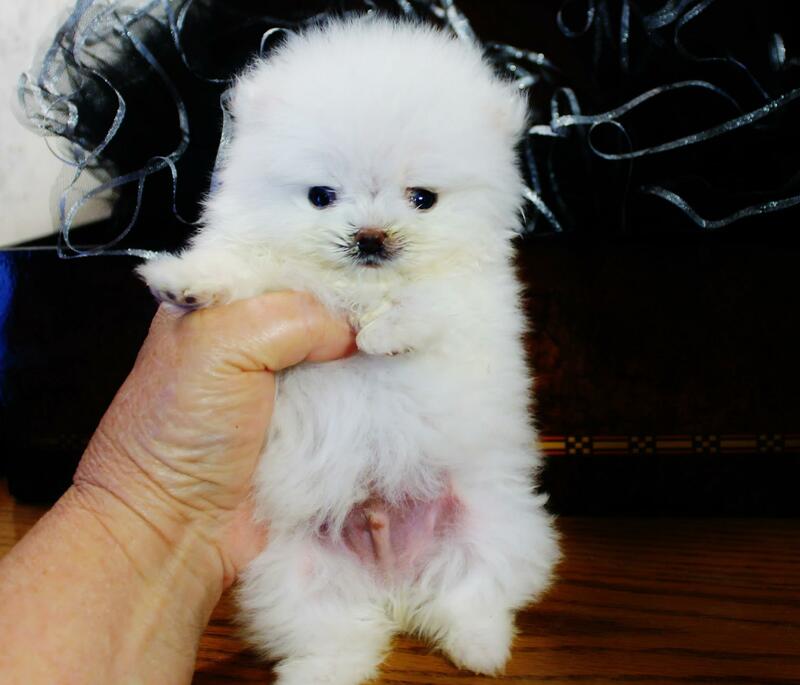 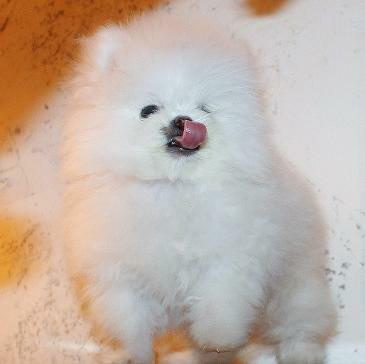 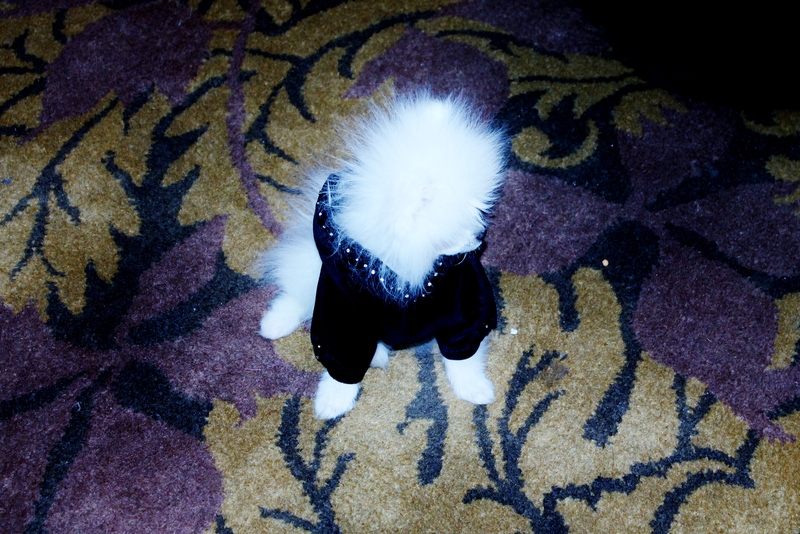 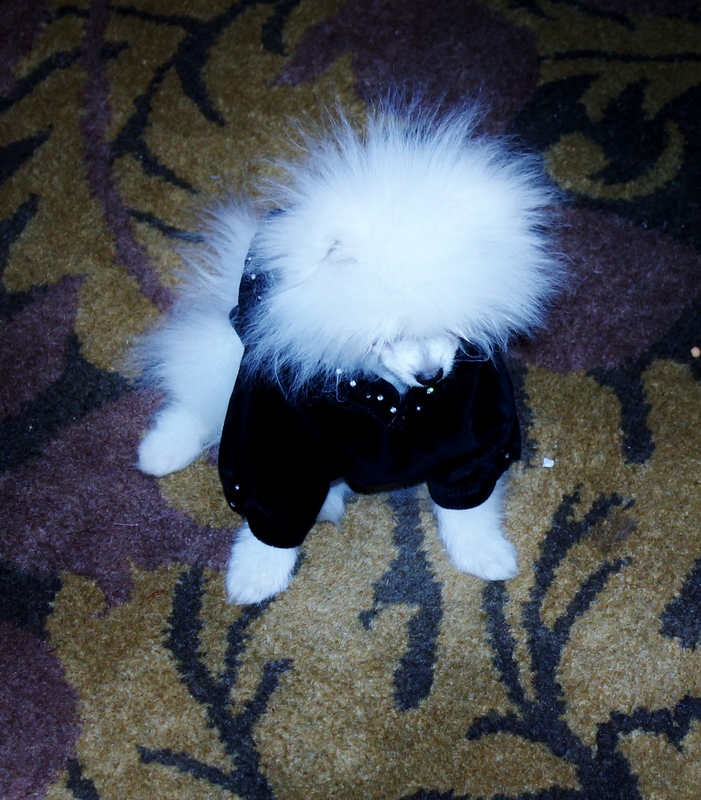 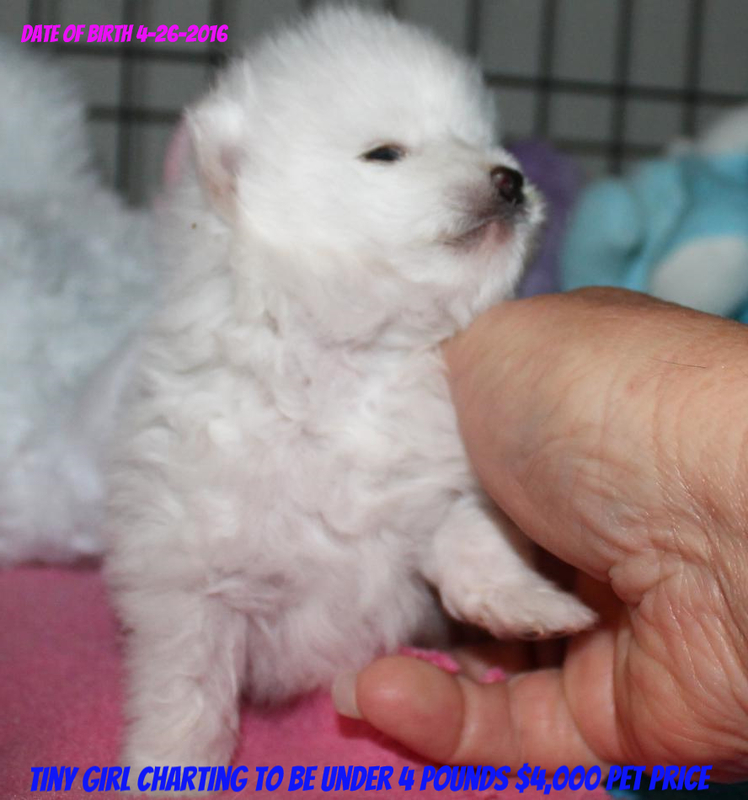 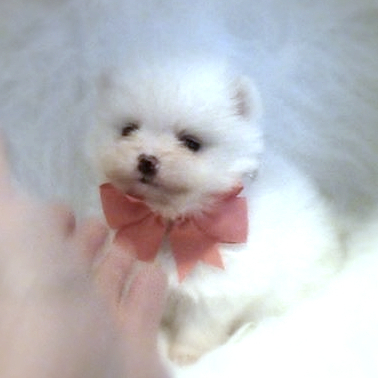 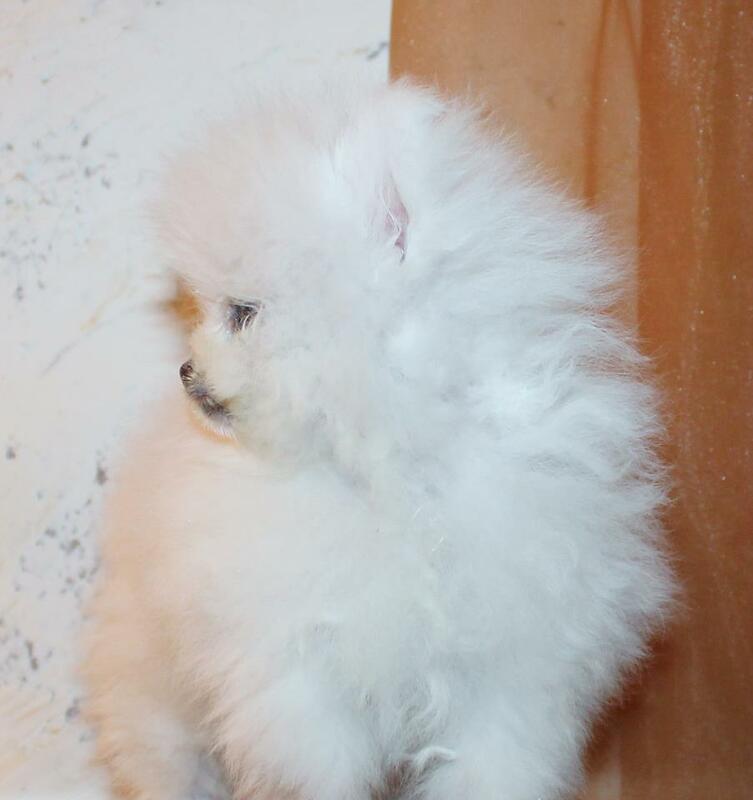 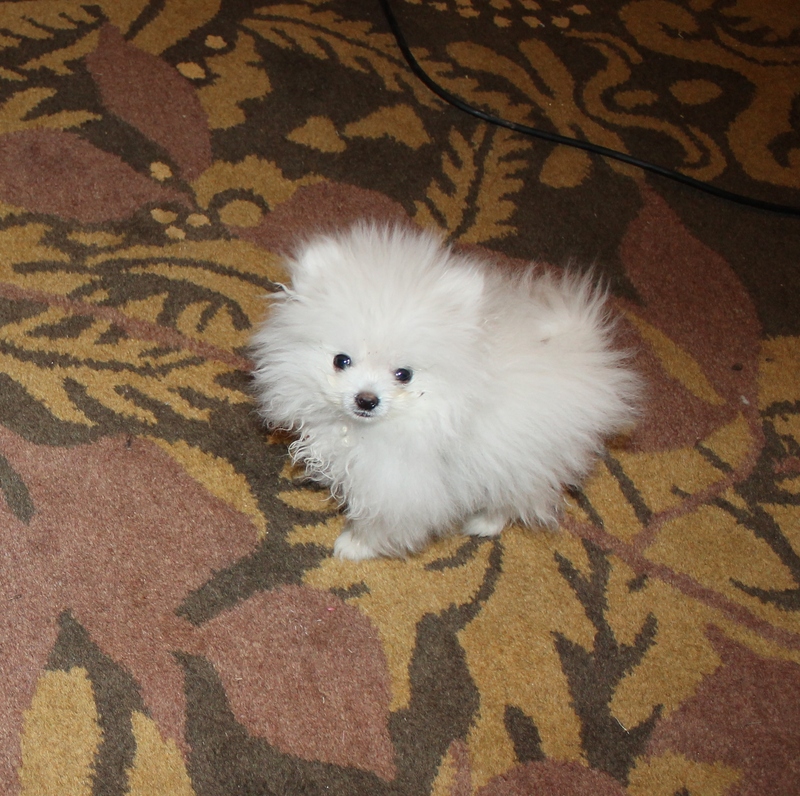 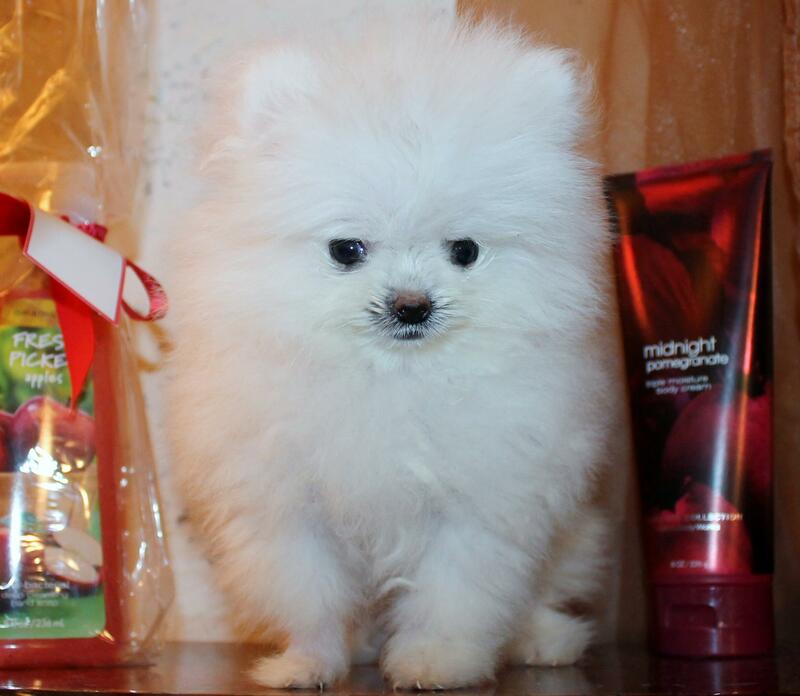 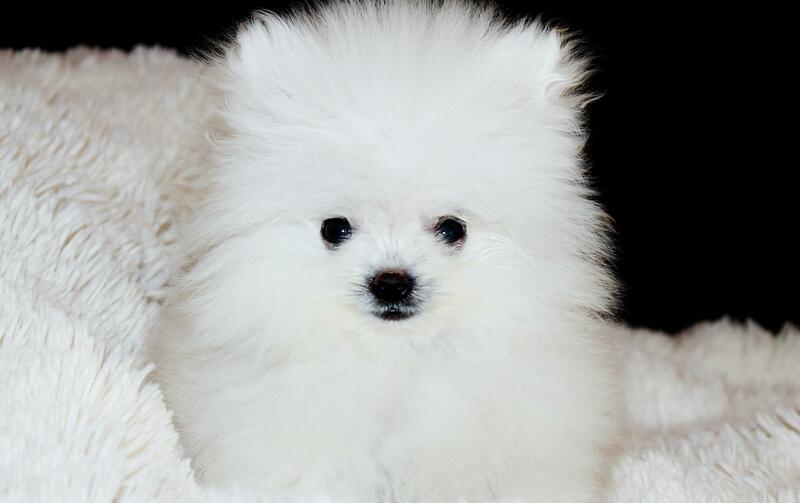 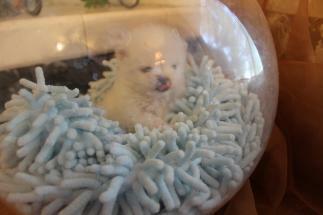 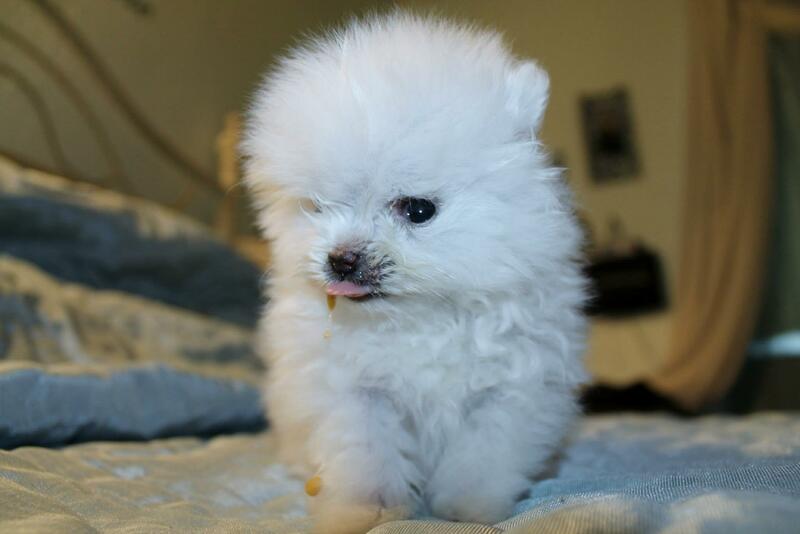 The Noble Ice White Sire Camelot is a very tiny Ice White Pomeranian . 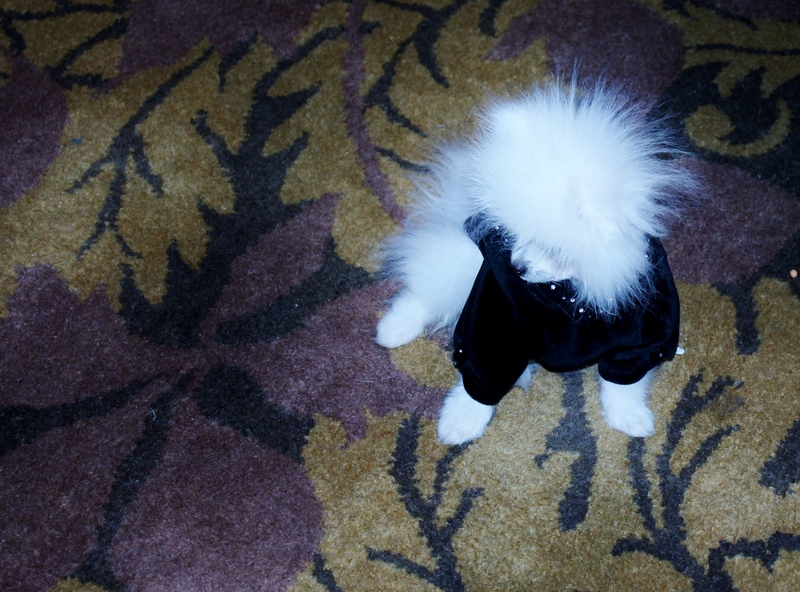 despite this he was still stunning ! 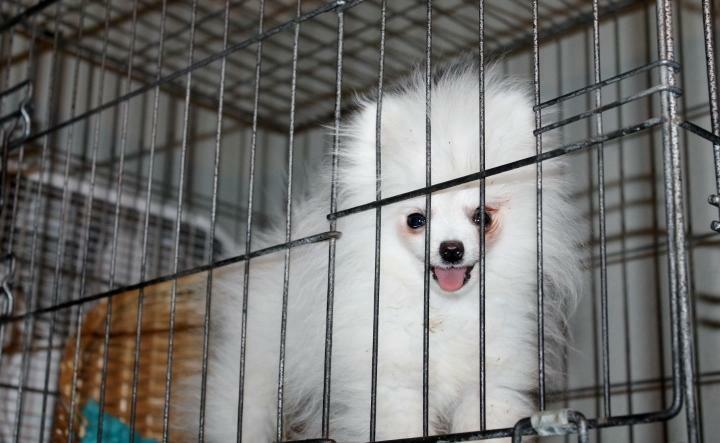 WAS A BAD BOY..... AND I HAD TO PUT HIM IN JAIL ! 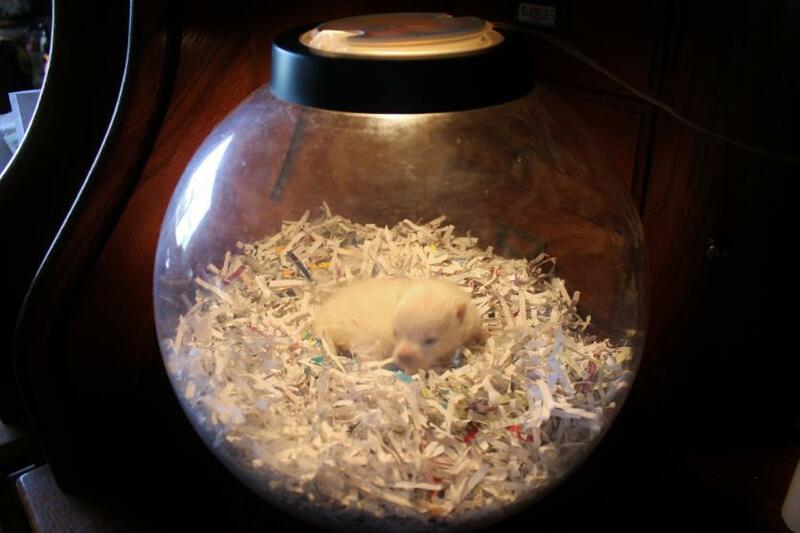 This next picture is when he was four weeks old in his incubator . 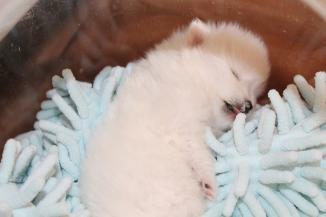 I really did not think he would make it so I did not take many pictures of him .